We just need some faith. We put our faith in love. I take my faith seriously. Meet your fears with faith. To sleep is an act of faith. Our priorities is our faith. 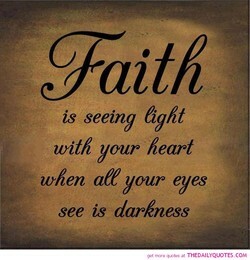 Live by faith, not by sight. Hope is the mother of faith. One king, one law, one faith. Fear is the absence of faith. The silence killed your faith. Making art is an act of faith. I try to be a person of faith. 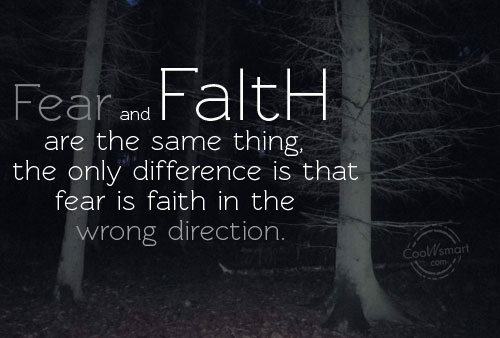 Fear is faith in reverse gear. It's a blindness thing, faith. 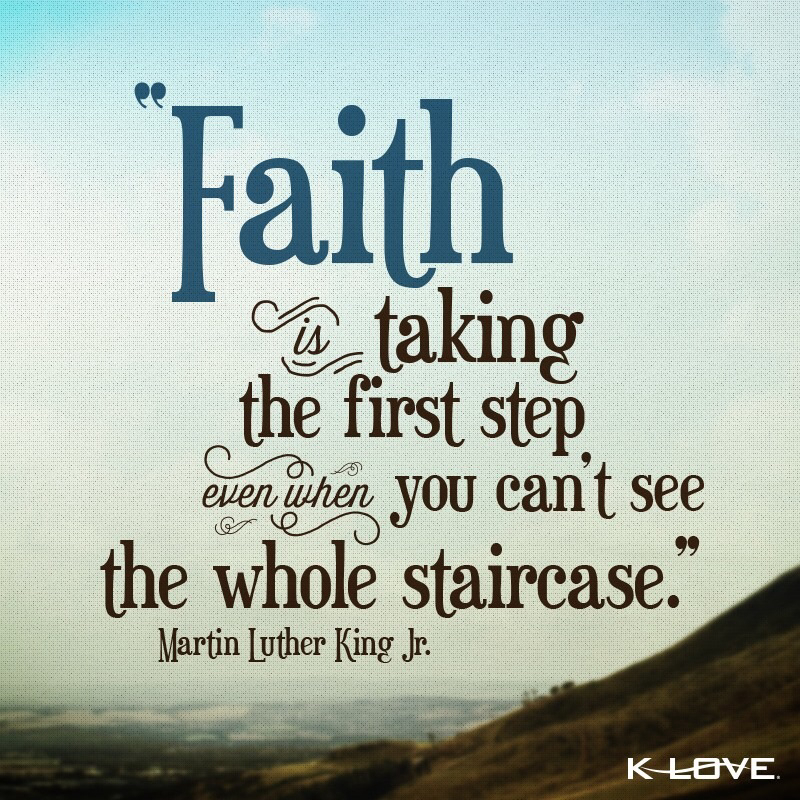 Live by faith and not by fear. The antidote to fear is faith. Evolution is faith, a religion. performance is an act of faith. Doubt is the vestibule of faith. 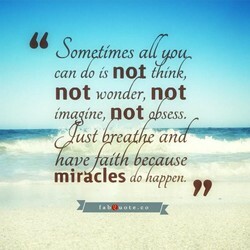 Have faith in all that you make. 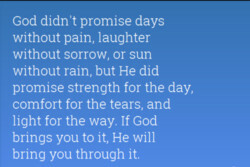 Have faith in God. Stay focused. 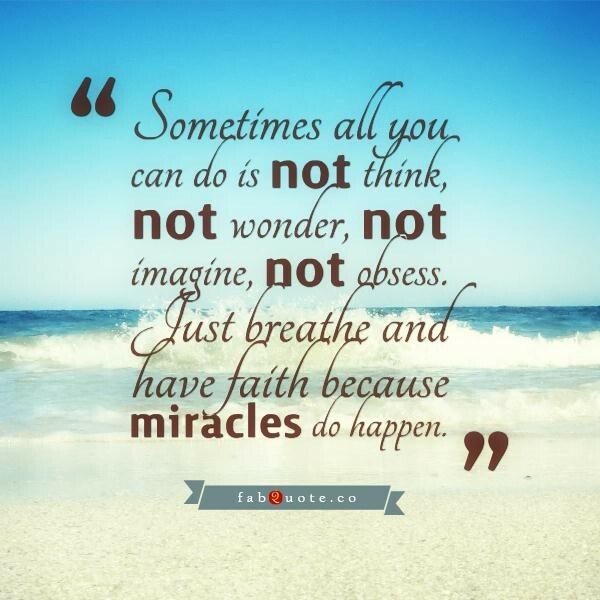 Have faith in your imaginel act. 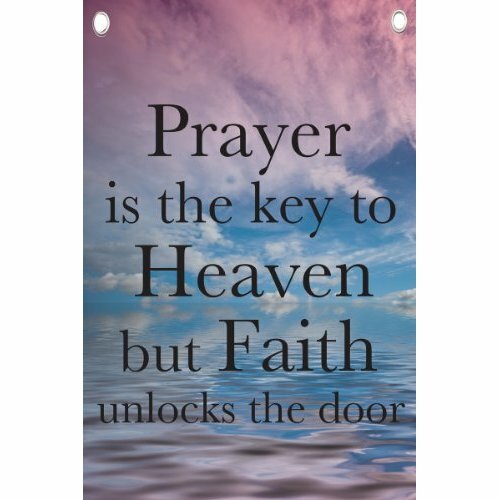 If faith fails, prayer perishes. Never break faith with the truth. Fear is faith that it won't work. 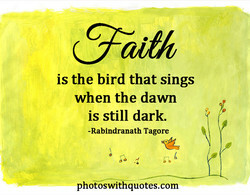 For me, my faith informs my life. 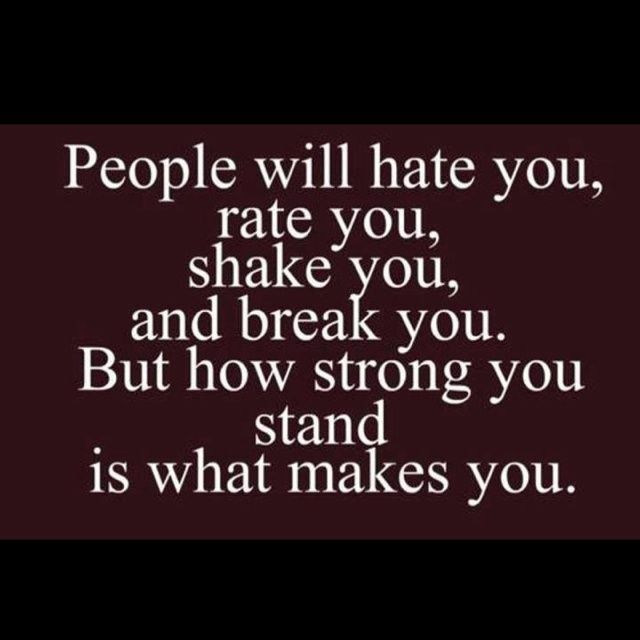 I fight fairly, and in good faith. Lately I've been running on faith. 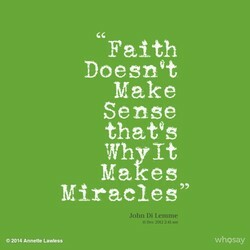 Miracle is the pet child of faith. 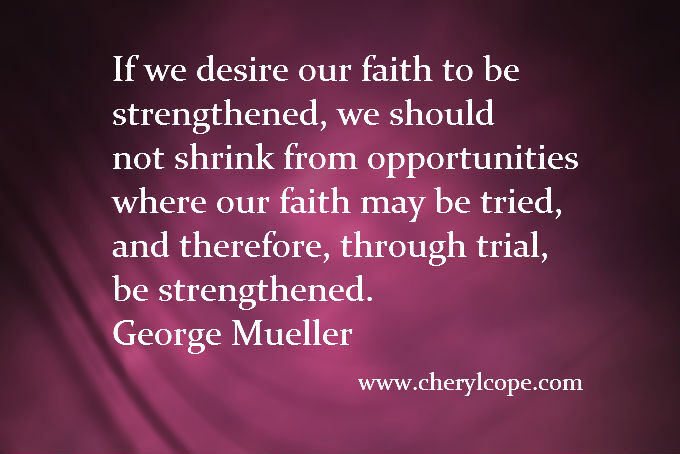 Great faith must have great trials. Truth resides where there is faith. There can be no faith without risk. Our life must answer for our faith. Authentic faith cannot help but act. Our faith triumphant o'er our fears. The faith I was born into formed me. Feed your faith, starve your doubts. Iâve always been a woman of faith. Prayer is faith passing into action. Understanding is the wages of faith. 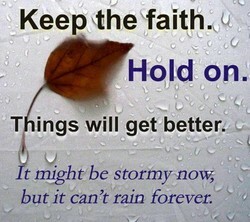 Hope is never ill when faith is well. Fear tolerated is faith contaminated. He though does not always have faith. 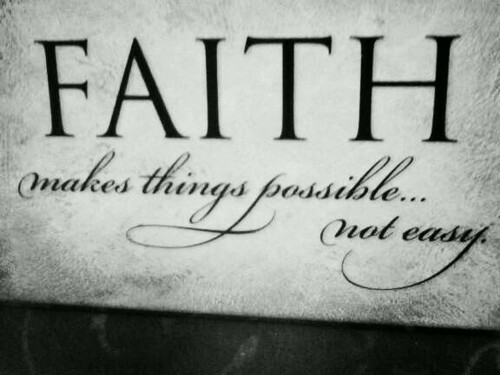 If one has faith, one has everything. 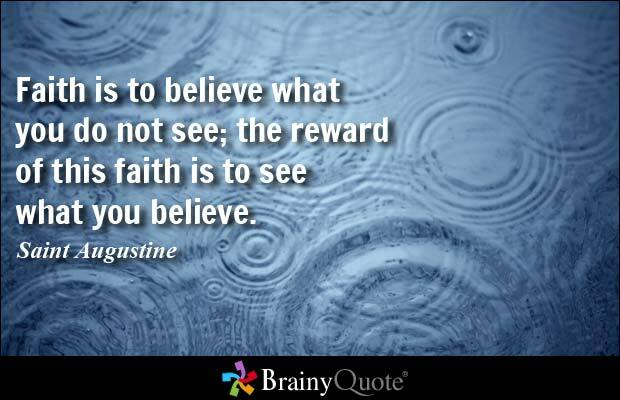 Understanding is the reward of faith. Gratitude is the the energy of faith. I have a confession: I have no faith. Put faith in one who's had experience. The beast faith lives on its own dung. Fear that makes faith may break faith. I think the Moslem faith teaches hate. Prayer is the chief exercise of faith. I don't have faith, I have experience. 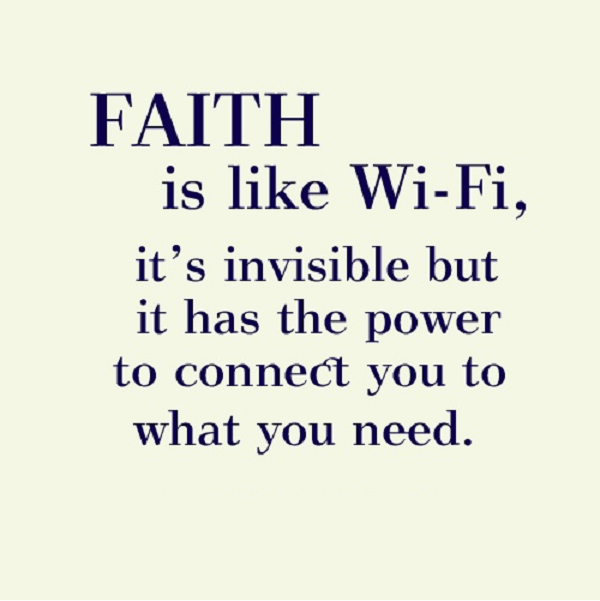 I don't need faith. I have experience. I have great faith in the jury system. You cannot insult the faith of others. Doubt is but another element of faith. Fear is just faith in the wrong person. 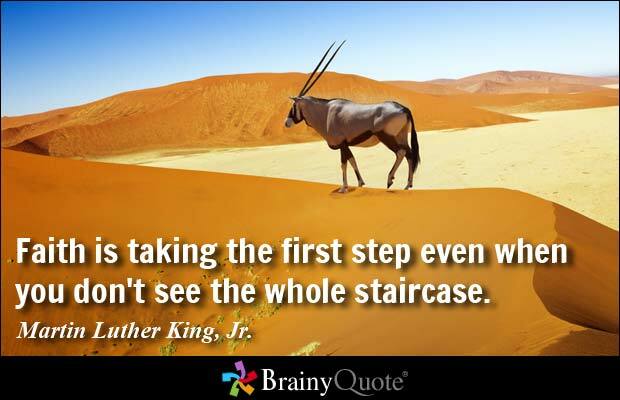 Perseverance is another word for faith! Love askes faith, and faith firmenesse. Just go on..and faith will soon return. True faith is ever connected with hope. 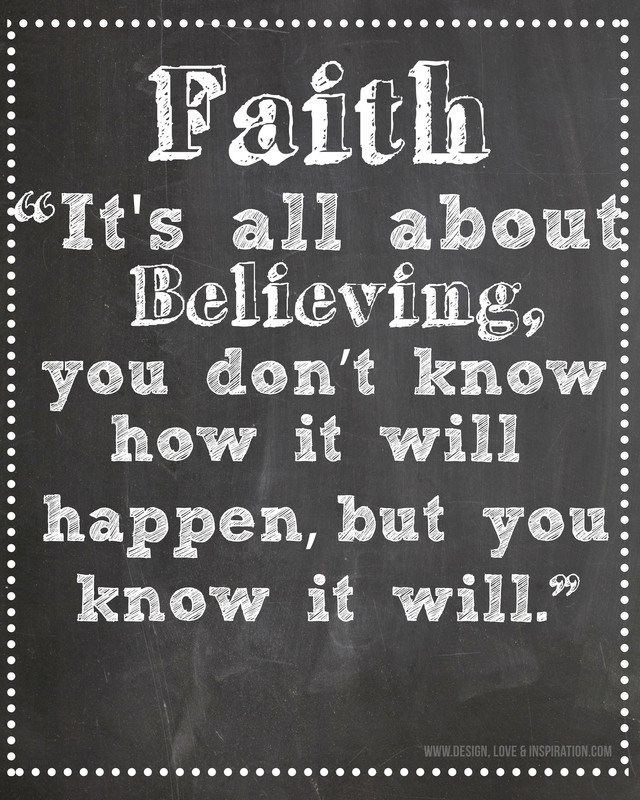 That's the thing about faith. It works. Help cure the world of the faith virus. The source of faith is the Word of God. God is bigger than the Christian faith. It is faith that makes a lion of a man. One percent doubt is zero percent faith. I have no faith in political arithmetic. Next to faith in God, is faith in labor. Training is principally an act of faith. You either have faith or fear, not both. Love for one's country is part of faith. Without risk, faith is an impossibility. Youth without faith is a day without sun. You had no faith to lose and you know it. As far as possible, join faith to reason. We must hold enormous faith in ourselves. We are older by faith than by experience. 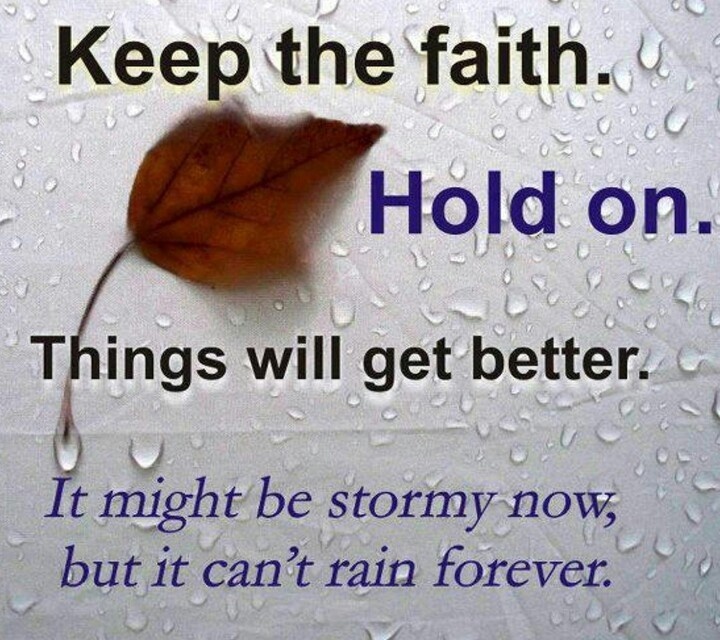 Push on and faith will catch up with you. Where doubt is, there faith has no power. An untested faith is an unreliable faith. Fear exists because we do not have faith. What's up is faith, what's down is heresy. Optimism is a faith that leads to success. Where knowledge is denied, faith comes in. Doubt is part of searching. Same as faith. We must have infinite faith in each other. Is a faith without action a sincere faith? 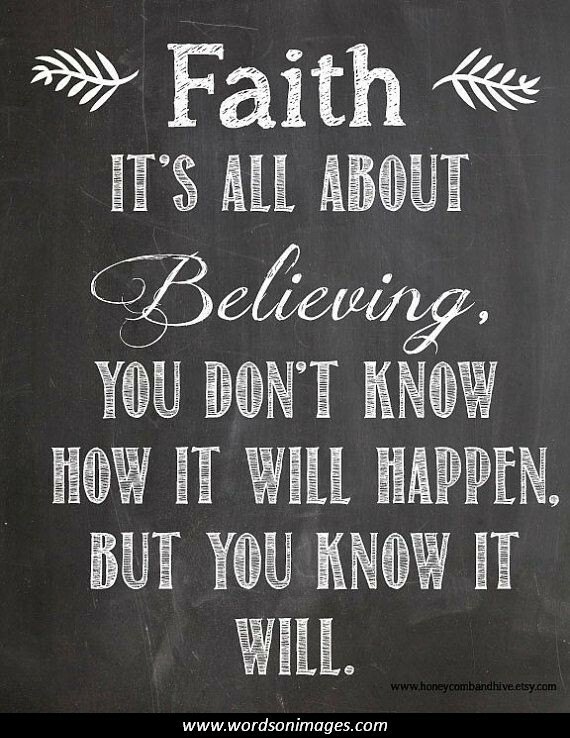 If you don't have faith, you have nothing. 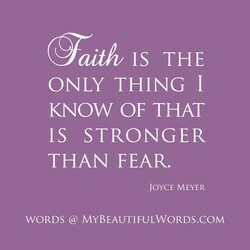 Fear is strong, but faith is stronger yet. When fear replaces faith, remember prayer. Cleave to no faith when faith brings blood. Logic and faith don't occupy the same side. Those of little faith are of little hatred. We are coerced into faith by our suffering. The faith that acts not, is it truly faith? 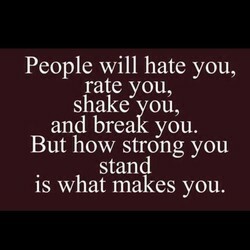 Life's a fight. It's a good fight of faith. Your voice is worthwhile. 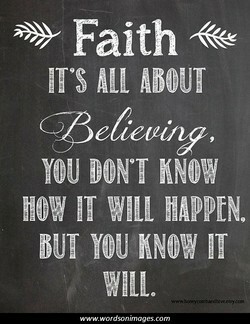 Have faith in it. ... 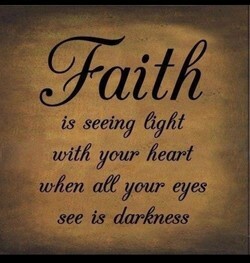 FAITH: ... Full Assurance In The Heart. Put your faith in what you most believe in. ... true faith never comes without anguish. It's about time we start criticizing faith. I think that at the core of faith is trust. Great faith is the product of great fights. Pray according to faith, not circumstances. My faith reminds me that we all are sinners. The balance of trade is an article of faith. It is love, not faith, that moves mountains. The Gita is not for those who have no faith. Bad faith makes the most of every ambiguity. To have faith is to believe unconditionally. I don't have enough faith to be an Atheist.. When fear knocks, let faith answer the door. How soon would faith freeze without a cross! The nature of faith is that it must be tried. I have more faith now than I ever had before. When we feed our faith, we starve our doubts. It's called faith because it's not knowledge. Love is faith and one faith leads to another. 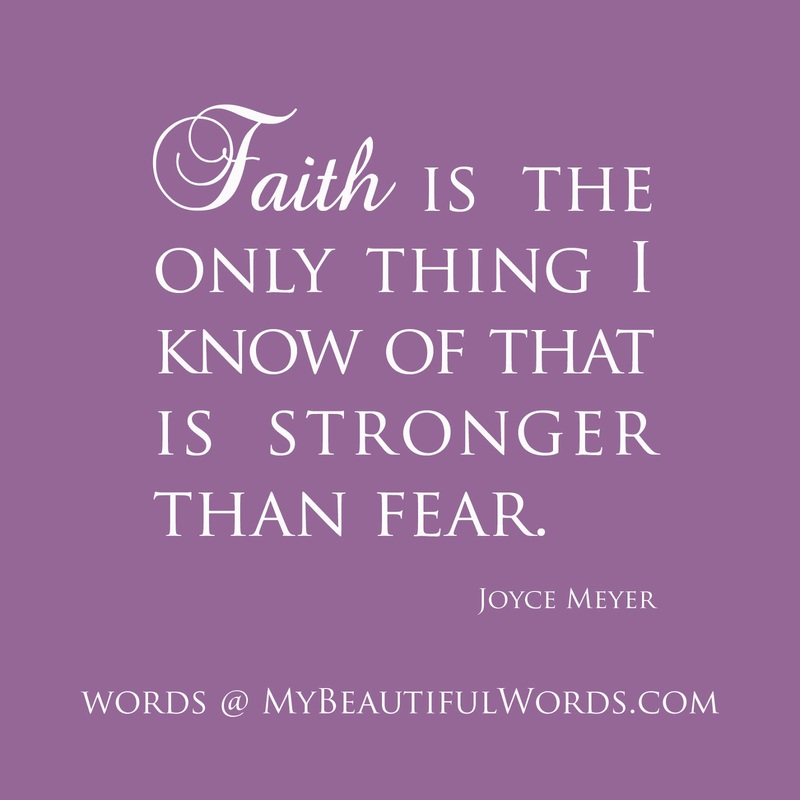 My faith in God is such that I am not afraid. In the absence of fear there is little faith. I show you doubt, to prove that faith exists. A weak faith can lay hold on a strong Christ. 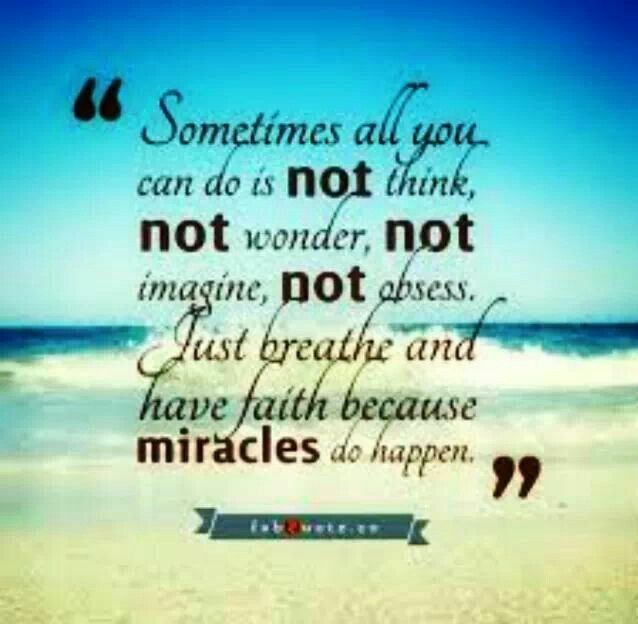 Nothing is life is more wonderful than faith. 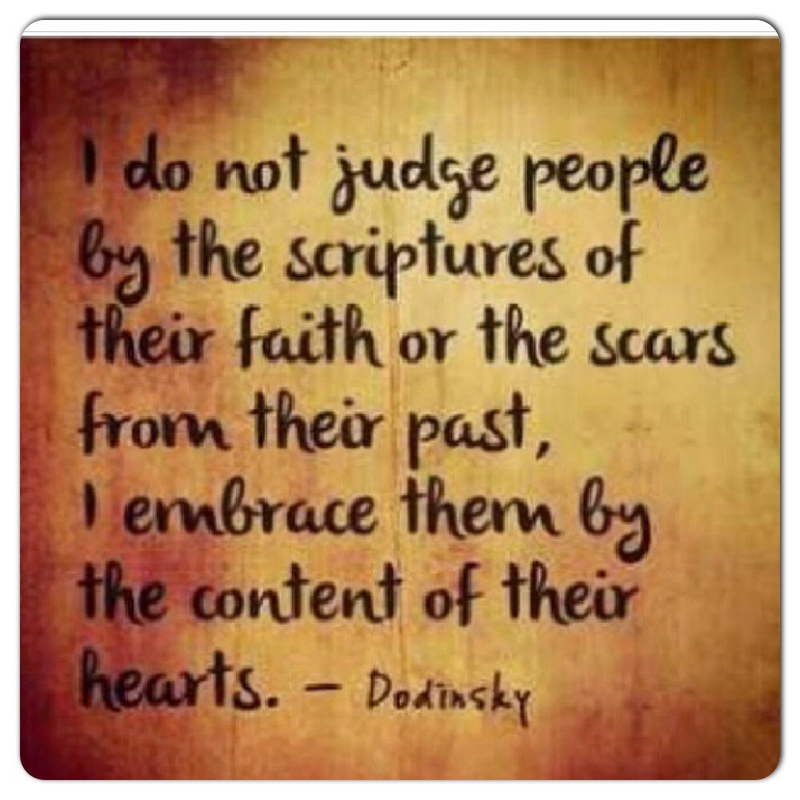 I have no faith in my ability to judge things. Riches without faith are the greatest poverty. 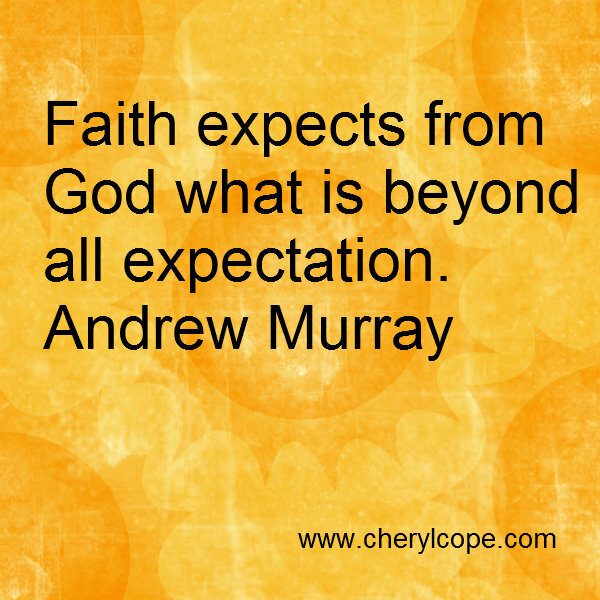 My faith dictates a whole lot of what I'll do. The greater the faith, the greater the result. There must be no coercion in matters of faith! The Clergy is the greatest hindrance to faith. My faith in man is, at bottom, a faith in God. Trials are the soil in which faith flourishes. All novelty in faith is a sure mark of heresy. We live by faith, and faith lives by exercise. 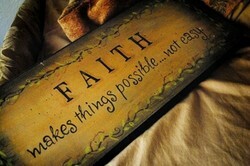 Faith is unflinching trust in something divine. Success is related to faith. 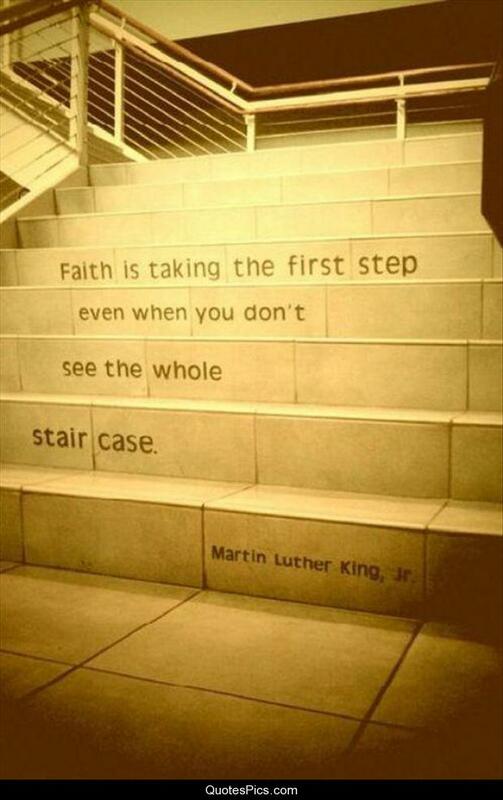 Faith comes first. Faith and joy are the ascensive forces of song. 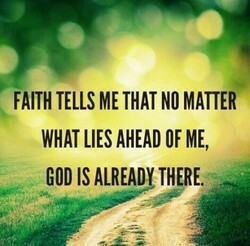 My faith is the only thing that never fails me. 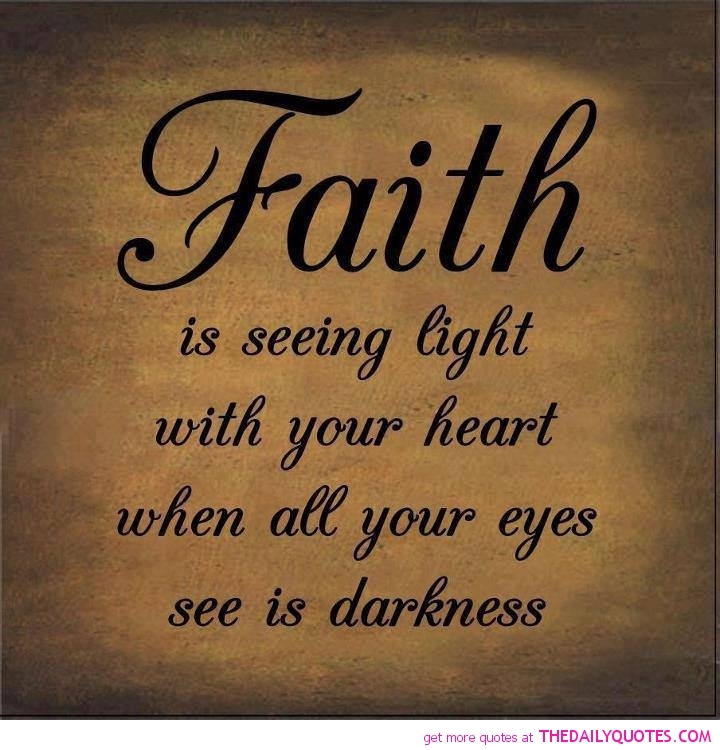 Faith is a beam radiating from the face of God. We are to be strong in faith, and soft in love. For many of us, our values come from our faith. 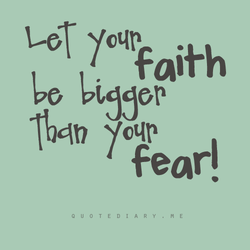 Dream big, talk big, and turn your faith loose! A satyagrahi should have a living faith in God. 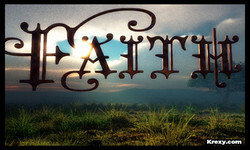 Faith creates the virtues in which it believes. Both faith and cynicism make judgment too easy. A man is saved only by faith ... only by faith. 'Tis well averred, A scientific faith's absurd. We're all capable if we have faith and passion. The lack of faith is not doubt. It is certainty. Faith in God is to be demonstrated, not defined. Faith, Sir, we are here today and gone tomorrow. I have no faith at all. I only hold convictions. The BahÃ¡Â´Ã­ Faith is consolation for humanity. Hope meets you halfway on a bridge called faith. Never believe in any faith younger than you are. Faith puts God between us and our circumstances. It is at night that faith in light is admirable. Christians call it faith ... I call it the herd. A faith is that which is able to survive a mood. Who breaks his faith, no faith is held with him. Can a faith that does nothing be called sincere? 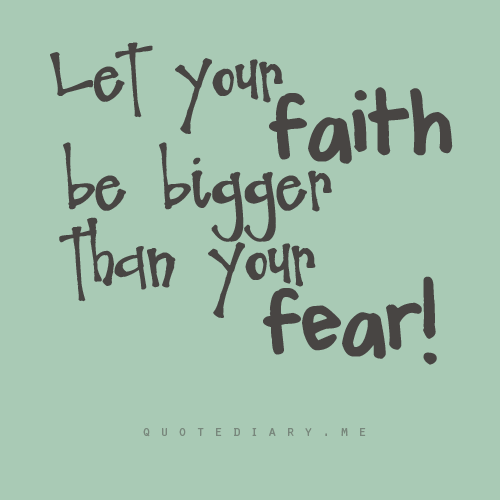 Don't let your fear grow bigger than your faith. Faith comes from listening to the right stories. Faith: Pretending to know things you don't know. Where there is no faith, devils are a necessity. 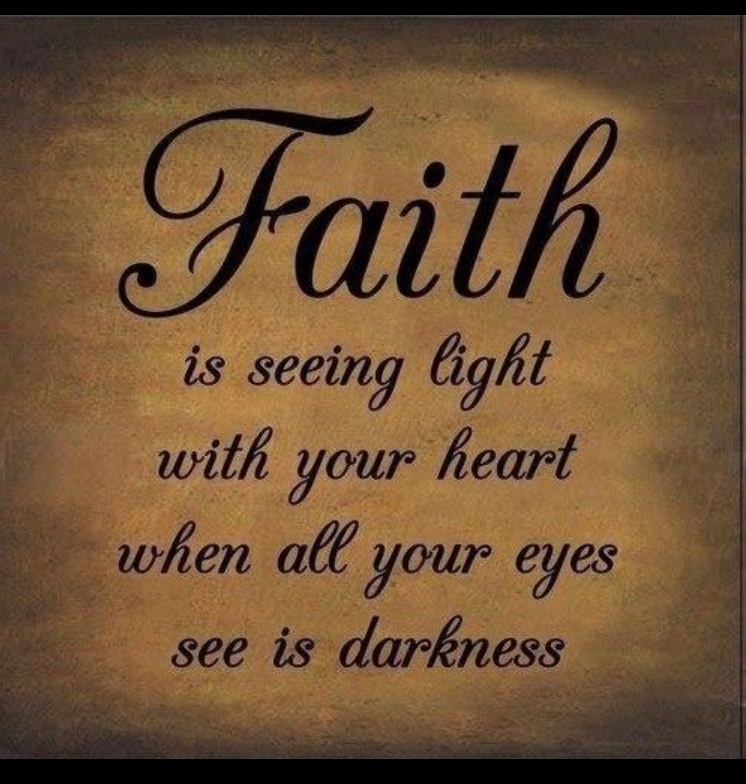 The light of faith makes us see what we believe. It is bad for a nation when it is without faith. Faith hasn't got no eyes, but she's long-legged. The opposite of having faith is having self-pity. All work that is worth anything is done in faith. When I look around me, I can't help having faith. 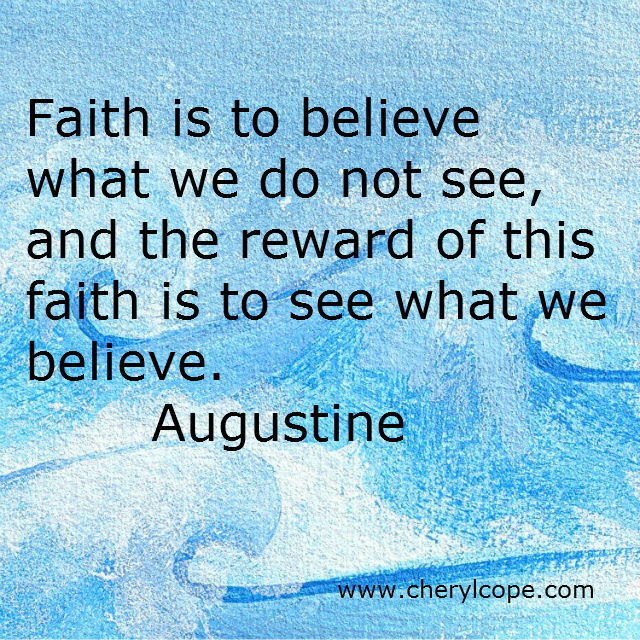 Faith sees the unseen things and makes them real. Let us move forward with strong and active faith. I had faith, and if I had faith I couldn't worry. Cleverness is cheap. It is faith that He praises. Faith is the willingness to risk anything on God. A faith like Lincoln's would transform the world! Faith is the proper name of religious experience. 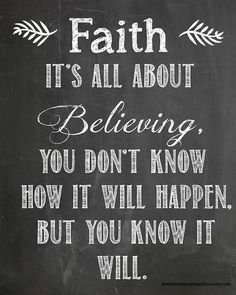 My faith is important. I have nothing without it. Man discovers truth by reason only, not by faith. 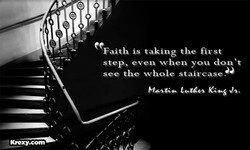 Faith is the master, and reason the maid-servant. People of faith feel responsible for God's world. Faith embraces itself and the doubt about itself. Faith is knowing something that no-one else does. Praise, or gratitude, is love or faith in action. 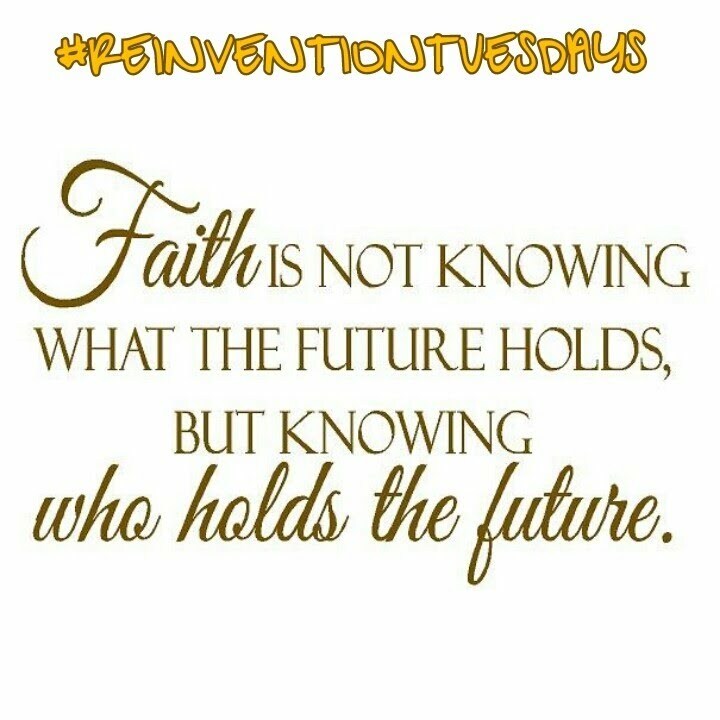 When faith lays hold, impossibilities must yield. I am disabused of all faith, and see too clearly. Faith dare the soul to go father than it can see. Despotism can do without faith but freedom cannot. We need to make our faith our very own love story. 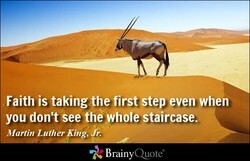 Great is his faith who dares believe his own eyes. Reason and faith are both banks of the same river. My anger rises up within faith and not outside it. My last fear, the fear of God, died with my faith. I try to live a faith-filled life. I'm a believer. He who keeps his faith only, cannot be discrowned. My faith in non-co-operation is as bright as ever. 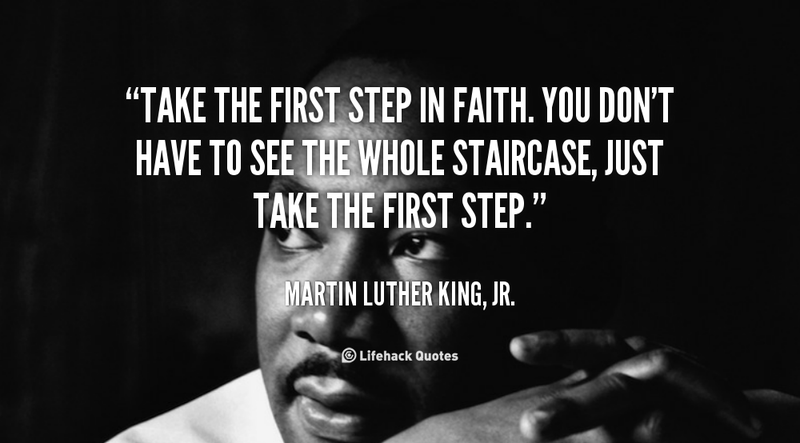 What is faith if it is not translated into action? He [Peter Pan] is a metaphor for dreams and faith. Your faith shapes the kind of person that you are. 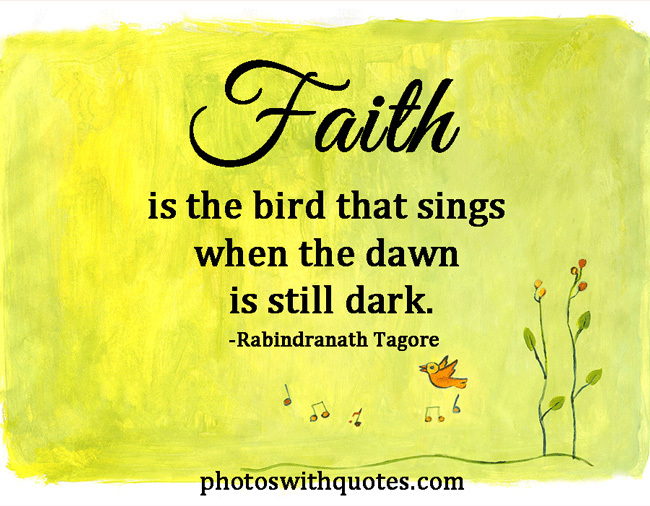 Faith is the bird that sings while it is yet dark. Your faith will not grow by chance, but by choice. Imagination and faith are the secrets of creation. He hadn't a cent in his pocket, but he had faith ! Practically, Science is true; and Faith is foolish. Don't put my faith in nobody, not even a scientist. Faith is contagious when we show it to one another. Faith always shows itself in the whole personality. I'm a serious Christian. I take my faith seriously. Faith means the will to avoid knowing what is true. By all means rid yourself of an impoverished faith. No faith is our own that we have not arduously won. It's not up to God for us to use the gift of faith. 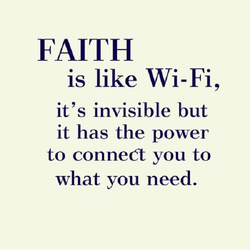 You can treat faith as part of people's it's lives. 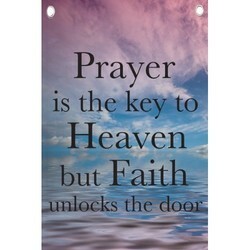 The key that opens the door to the faith is prayer. The one who has real Faith doesn't need to believe. 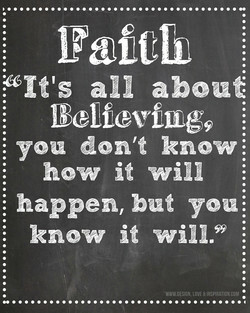 Faith: a firm belief for which there is no evidence. I have faith in the Torah. I am not afraid of truth. Faith in our associates is part of our faith in God. The activity of love and faith is what makes heaven. 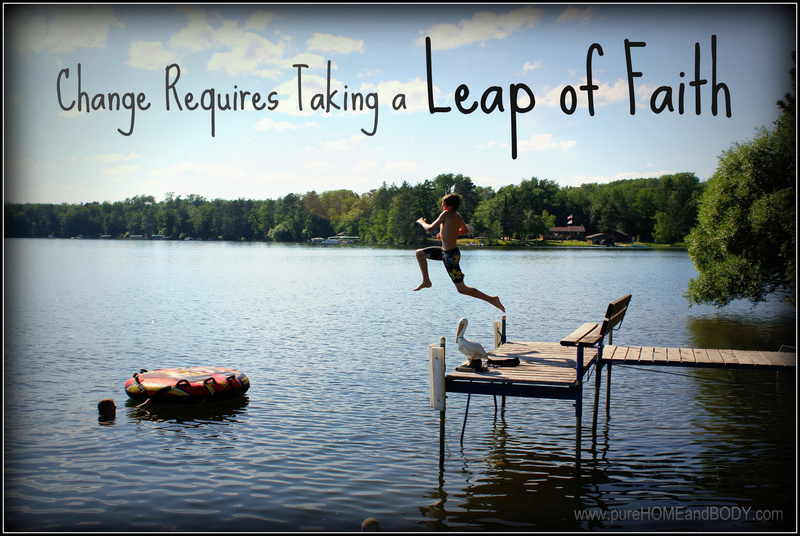 The willingness to take risks is our grasp of faith. 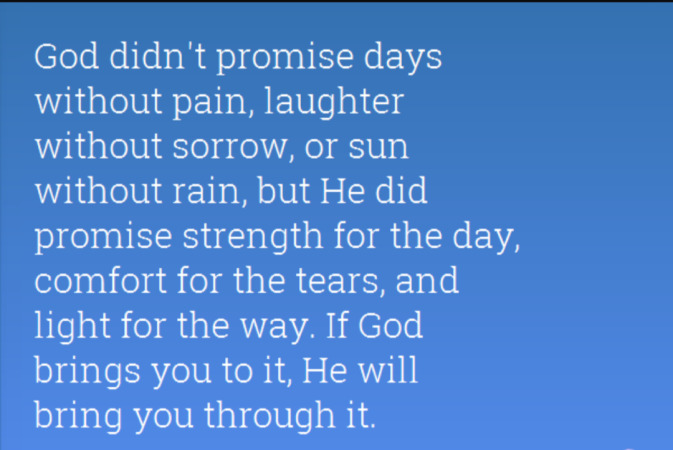 While we wait, God builds our faith in His promises. Cow preservation is an article of faith in Hinduism. Faith ever says, "If Thou wilt," not "If Thou canst. Martyrs create faith, faith does not create martyrs. 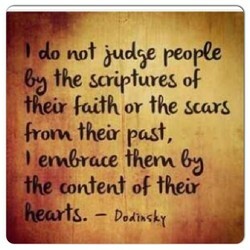 My Christian faith is at the very heart of who I am. Once a person has faith, he has achieved everything. 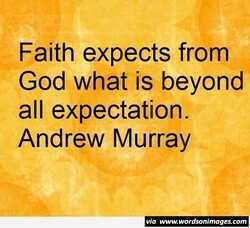 Faith can take many different forms and expressions. 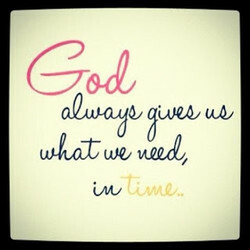 Through faith, the weak times can become peak times. Anything done against faith or conscience is sinful. 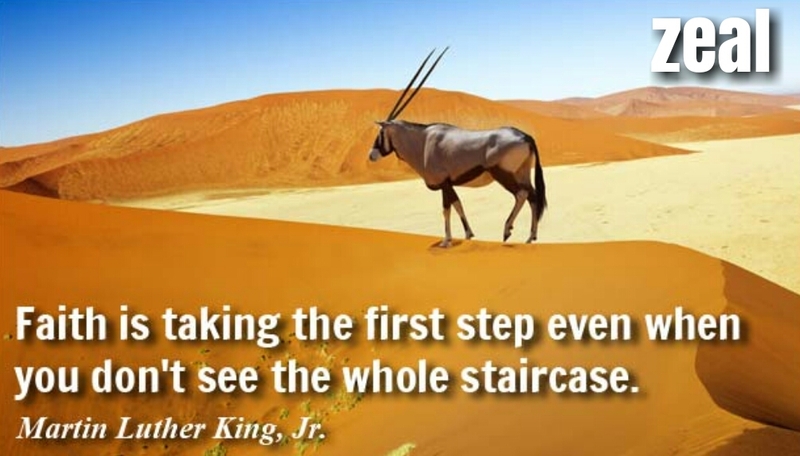 Faith can reclaim deserts as well as move mountains. It is not the part of faith to question, but to obey. 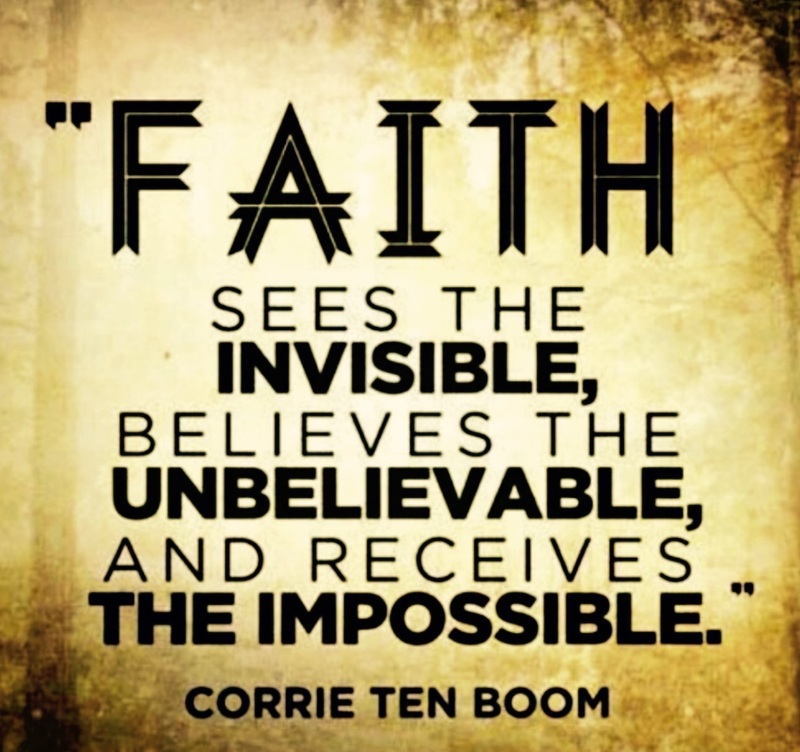 Heaven plants a special seed, and we must have faith. The opposite of faith is not doubt, itâs certainty. Faith grows with exercise. You see God work miracles. Doubt is a necessity of the mind, faith of the heart. 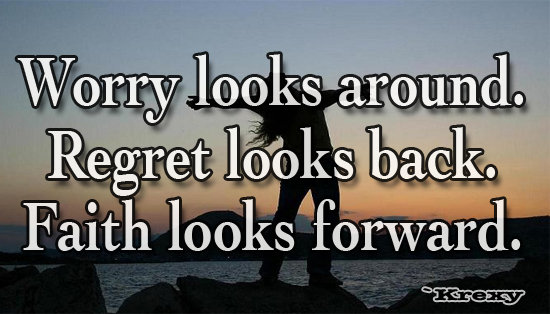 If we fail to forgive, we're rejecting our own faith. 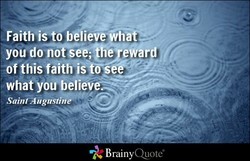 Never dig up in unbelief what you have sown in faith. In all true faith there is complete committal to God. Every faith has its story; every faith has its roots. Doubt is the first step towards knowledge, not faith. True faith always produces real conformity to Christ. Never confuse the faith with the supposedly faithful. 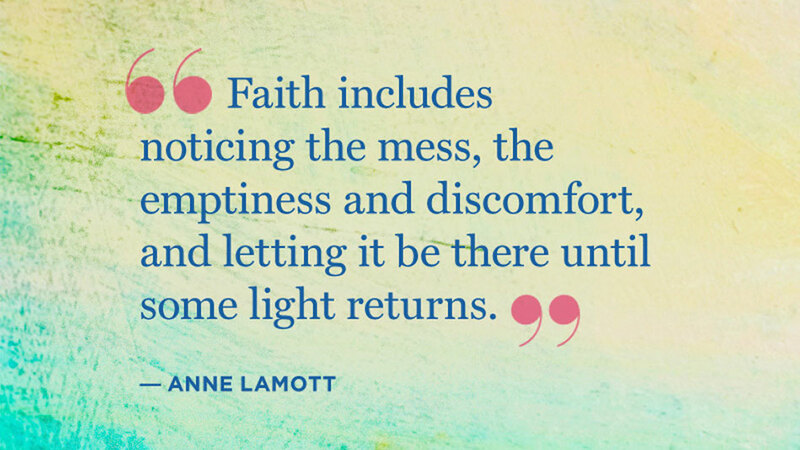 Faith only glances at problems, but gazes upon Jesus. The acme of faith is... immersion of the mind in God. There's no more faith in thee than in a stewed prune. Temptation exercises our faith and teaches us to pray. The majesty of creation forms my faith in the Creator. Sometimes people deserve to have their faith rewarded. I do not have enough faith to believe there is no god. Not Truth, but Faith it is that keeps the world alive. It needs fanatical faith to rationalize our cowardice. Real faith is refined in the fires and storms of pain. Sharing my faith is not a monologue, it is a dialogue. Human misery is too great for men to do without faith. 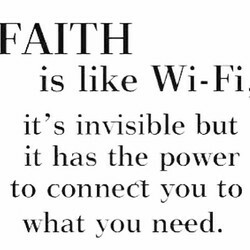 Faith puts the power of the universe at your disposal. Rewards await you if you stay steadfast in your faith. Faith's only function is to receive what grace offers. Faith, that's as well said as if I had said it myself. Casual obedience and lukewarm commitment weaken faith. 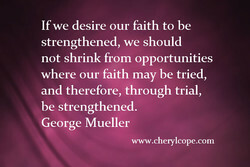 The only way our faith can strengthen is if we use it. The fear of hell is the basis for the Christian faith. A man of faith does not bargain or stipulate with God. Unbelief starves the soul; faith finds food in famine. There's no point of having faith if you have evidence. I don't personally have enough faith to be an atheist. Put no faith in salvation through the political order. 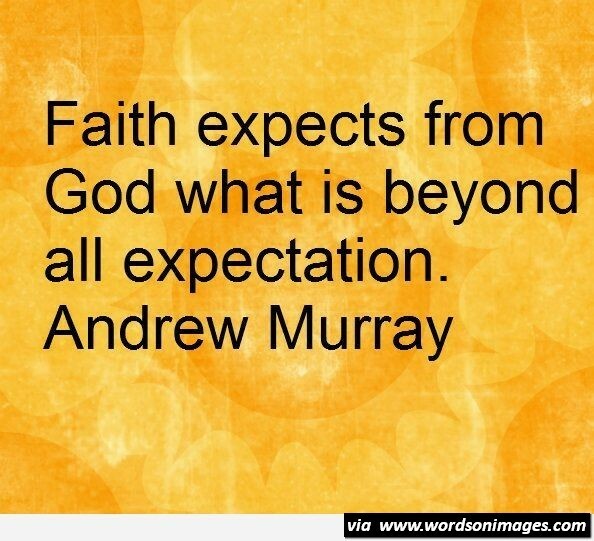 The state of faith allows no mention of impossibility. Faith is not believing that God can, but that God will. 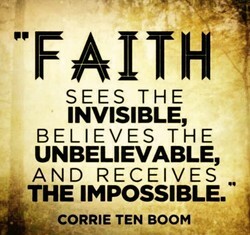 Faith is seeing the invisible, but not the nonexistent. Without a mythology, faith is impersonal and heartless. Faith can move mountains; true: mountains of stupidity. The way you silence fear is to give attention to faith. The way you think either expresses or undermines faith. The 9/11 terrorist attack was a faith-based initiative. To be afraid is to have more faith in evil than in God. 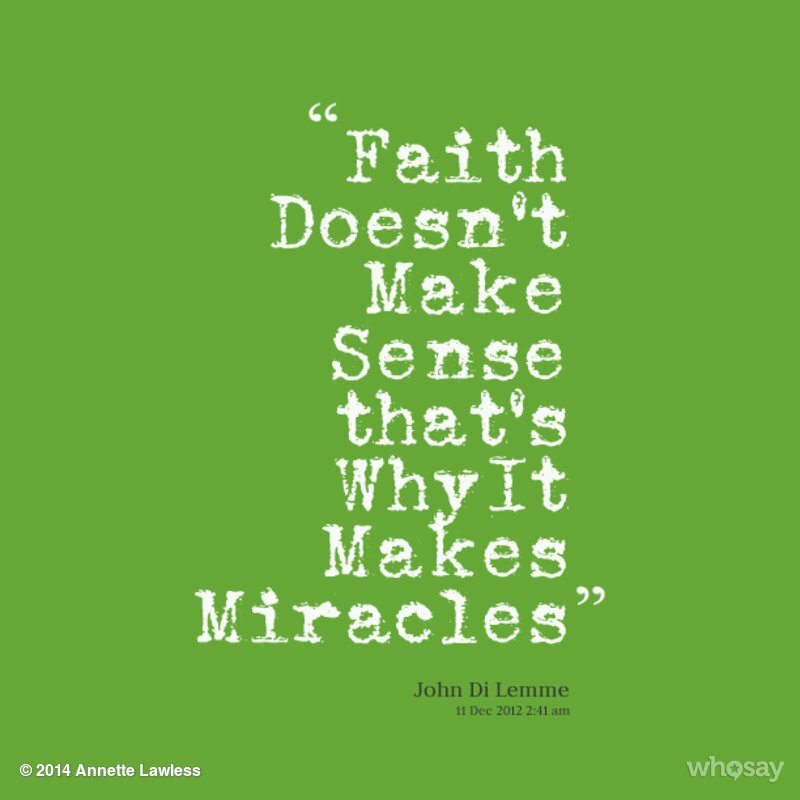 Faith works miracles. At least it allows time for them. The power of faith to ease our suffering is God's love. Faith does not always demand that God explains Himself. I have faith in the market when we get the rules right. It is my firm faith that man is by nature going higher. Faith does not contradict reason. 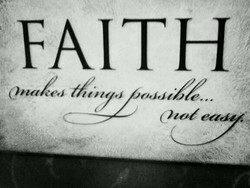 Faith exceeds reason. Friendship requires a leap, not of faith but of regard. One should never tie his faith to how old the earth is. Where there is faith there is an awareness of holiness. Nothing like a little chest pain to restore your faith. Just in ratio as knowledge increases, faith diminishes. Just in the ratio knowledge increases, faith decreases. Faith journeys are never simply intellectual exercises. Faith that doesn't affect your life isn't really faith. The brick of my life is music, but the mortar is faith. 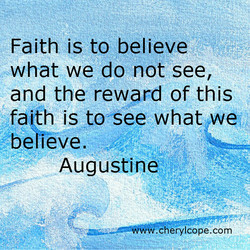 Faith is trust or commitment to what you think is true. 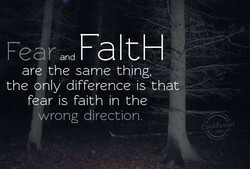 To fear and not be afraid- that is the paradox of faith. To doubt is to have faith in the worst possible outcome. 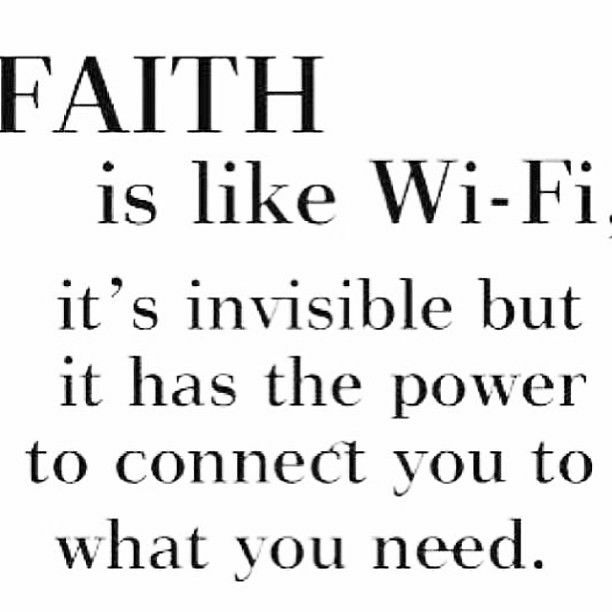 Faith is a real power, not just an expression of belief. Without faith, without belief in something, what are we? The curse turned to grace when the hurt turned to faith. 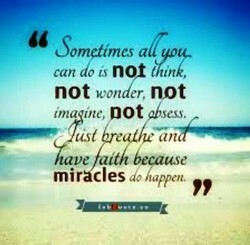 Faith has to take in all the other possibilities it can. Having faith often means doing what others see as crazy. And in eternity, faith is the only currency that counts. 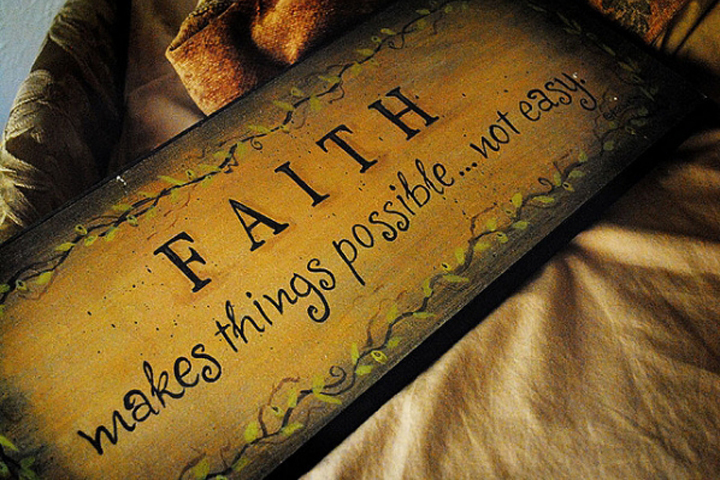 You do not need a great faith, but faith in a great God. Faith without thankfulness lacks strength and fortitude. Faith, like love, unites; opinion, like hate, separates. Faith, if it be a living faith, will be a working faith. 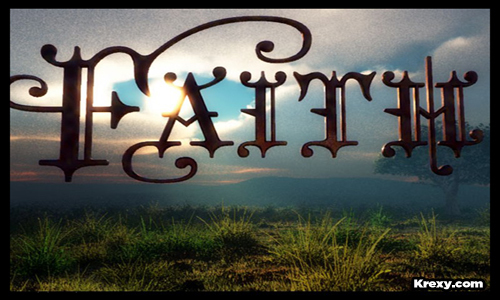 Faith deals exclusively with believing God and His Word. 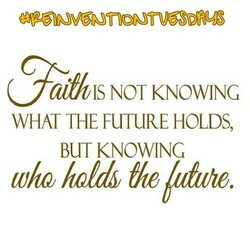 Faith that is going to be trusted is going to be tested. The poorest person on earth is the person without faith. Desire backed by faith knows no such word as impossible. Faith in people is an a priori requirement for dialogue. Faith is making claims to victory before it is achieved. Our faith can reach beyond the limits of current reason. Seize God's vision. Activate your faith. Make your move. Instilling values of faith at an early age is important.